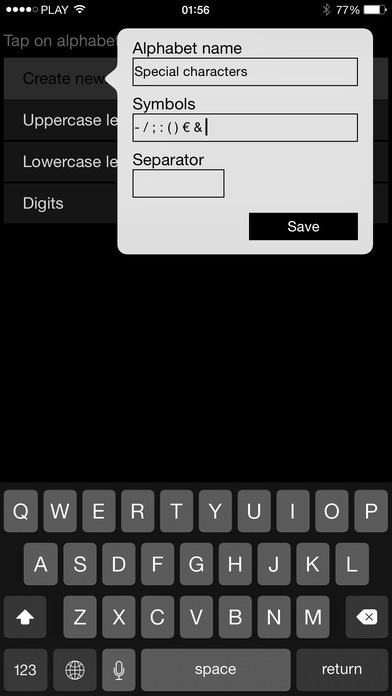 Nice Generator Lite is a simple yet powerful password and phrase generator for Mac and iOS. It sits in the menubar to be always a click away. 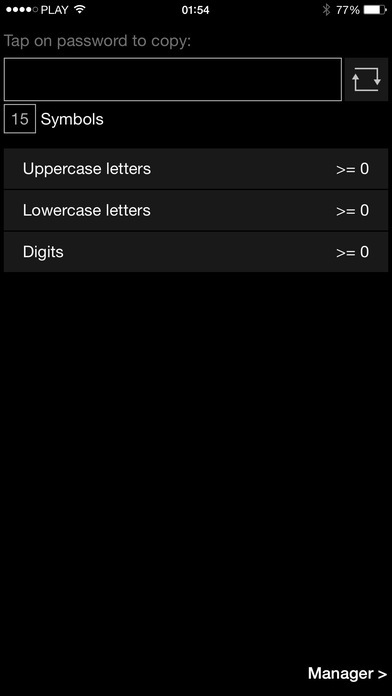 It lets you create your own alphabets to fit your individual needs so you can generate a password, toss a coin or randomly choose the movie for the evening. Your imagination is the only boundary. To enjoy an ad-less experience and premium features like a handy Today View widget and an Apple Watch app please consider buying the paid version of Nice Generator.